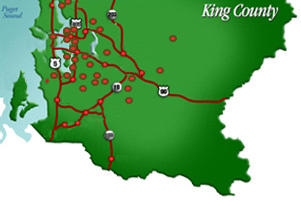 The Sound Cities Association (SCA) represents 38 cities of King County and provides a voice for over one million people. 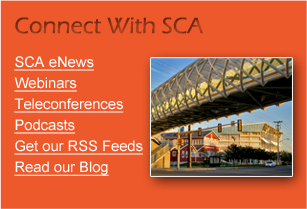 SCA was founded in the 1970s to help cities act locally and partner regionally to create vital, livable communities through advocacy, education, leadership, mutual support and networking. SCA Vision Statement: Capitalizing on the diversity of our cities to lead policy change to make the Puget Sound region the best in the world. 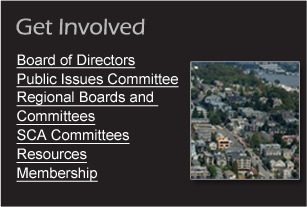 We are proud of our collaboration with King County, Washington State, the Puget Sound Regional Council, Association of Washington Cities and other regional organizations. 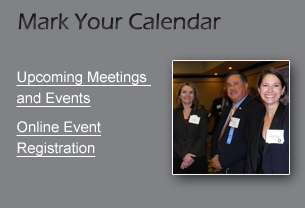 We invite your participation and support! King 5 Showcases Maple Valley!